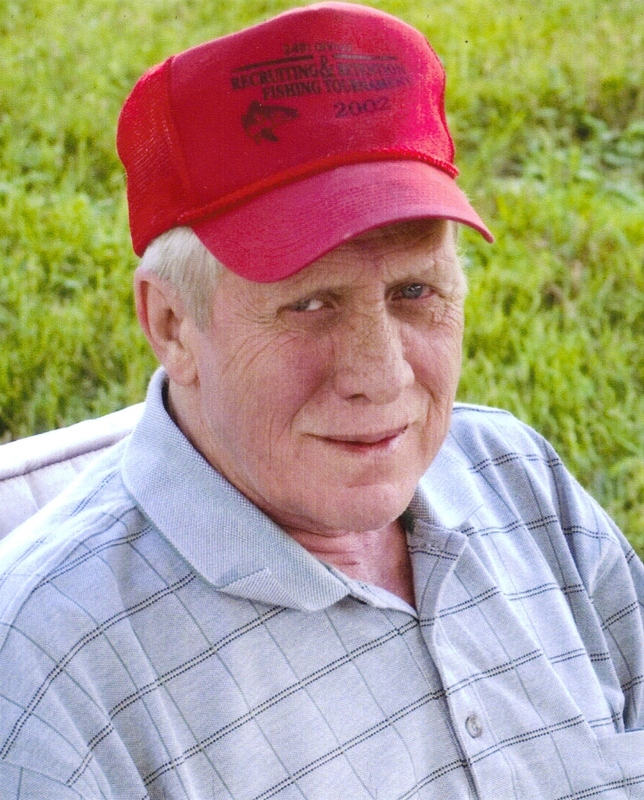 Leon "Tony" Albers 65, died Sunday Sept. 28 at his residence of natural causes. Leon was born December 8, 1942, in Flandreau, SD, to Onnie and Alvina (Luschen) Albers. He moved with his family to Glenwood, MN, and later to Sioux Falls, SD. Leon attended Whittier Jr. High and graduated from Washington High School in 1960. Leon was an outstanding athlete and played many sports including basketball, his true passion baseball, and fast-pitch softball, for which he received many awards and trophies. Leon was united in marriage to June Hexamer on September 14, 1963. Tony was employed as a surveyor for the South Dakota Highway Dept. When the time came for a move for his family, he sought employment elsewhere. Tony worked for John Morrell and Company for 35 hard years before retiring. Leon is survived by his wife: June, Sioux Falls, SD; son: Jon (Wendi) Albers, Madison, SD; the love of his life, grandson: Brendon; sister: Vickie (Richard) Thomas, Kansas; brother- in-laws: Lyle Funge, Sioux Falls, SD, and Ken Christianson, Madison, SD; mother-in-law: Beatrice Hexamer, Sioux Falls, SD; and several nieces and nephews. Leon was preceded in death by his mother, father, and two sisters. Visitation will be Wednesday from 5:00 P.M. to 8:00 P.M. at Barnett-Lewis Funeral Home. Funeral Services will be 2:00 P.M. at Barnett-Lewis Funeral Home with burial to follow at Hills of Rest Cemetery.